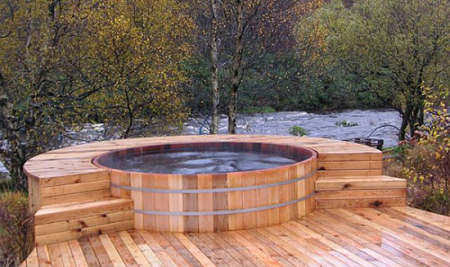 Since 1989 we have been repairing Hot Tubs and Spas with excellent results. Our customers are always pleased when we come to their home to solve their Hot Tub and Spa issues. Whether your circuit breaker is tripping, your water is not getting hot, or a jet is not working we can solve your problem efficiently. Whatever electrical problems you are experiencing we can repair them.